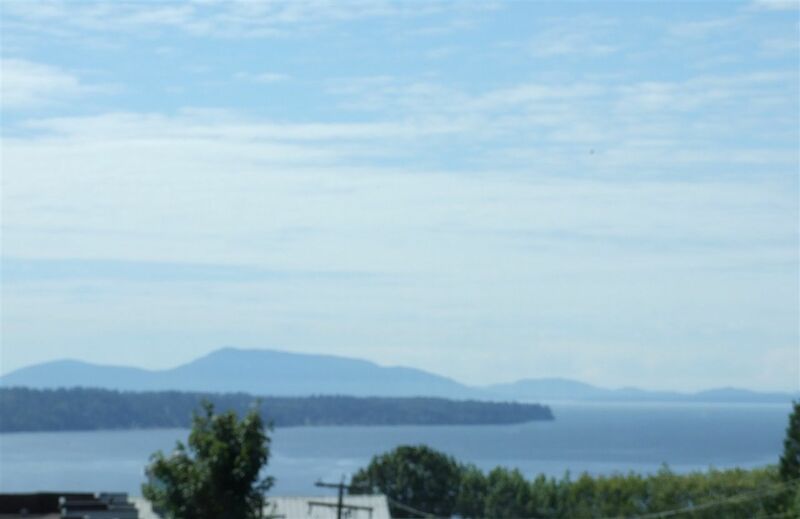 OCEAN VIEWS with spectacular SUNSETS from this totally renovated, bright sunny, TOP SW CORNER UNIT with 2 Beds/2 Full Baths in Franklin Place in downtown WHITE ROCK! Contemporary finishing includes Onyx Eng Hardwood Floors, California shutters, LG Stainless steel appliances, Granite countertops, 2 person walk-in dual shower, super sized Master Bedroom, gorgeous bathrooms, insuite laundry, etc! 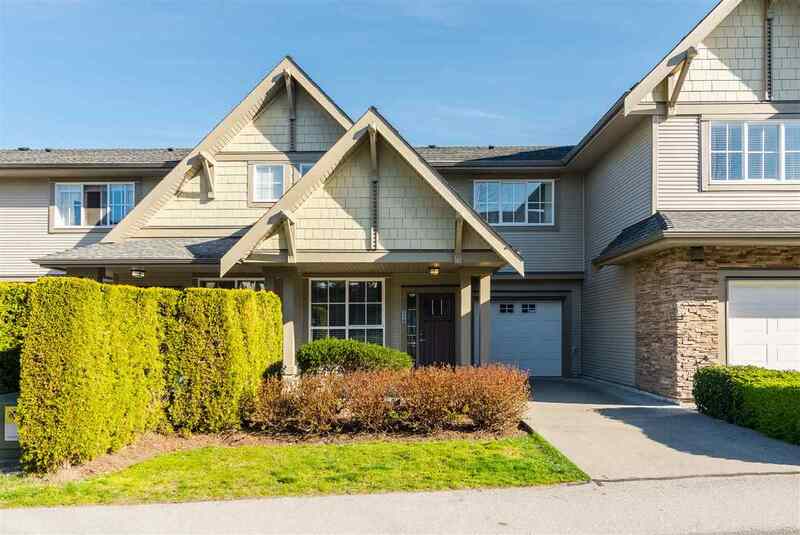 Fabulous location for all ages - easy walking to shops, transit, school, library, and restaurants! Profesionally managed building/All Ages Welcomed/1 Cat allowed/1 underground parking with lots of free street parking/1 Storage unit/Depreciation Report! A must see unit - immediate move in ready!